As per a study published in the August 2013 issue of the American Journal of Public Health, obesity results in 18% deaths in the United States among people aged between 40 and 85 years. 1 out of 5 deaths among both black and white Americans is related to an illness caused by obesity. People who fail to defeat obesity despite dieting and exercising can bank on bariatric surgery as a last resort. Americans who find the cost of treatment in their home country beyond their financial means can weigh the option of traveling south of the border to Tijuana for gastric sleeve, lap band, or any other bariatric surgery. 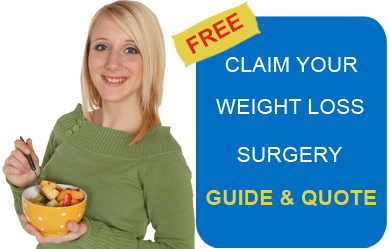 For more information on low cost weight loss surgery, fill in the quote-request form on the right.